Lutheran Schools have operated in Australia since 1839. All Lutheran Schools and Early childhood centres belong to a well organised system with support structures at national and regional levels. Each Lutheran school embraces high standards of teaching and learning and strives to provide an education of excellence by recruiting well qualified, professional teachers. Incorporated into the learning program are the curriculum requirements and guidelines set in place by the State and Australian Governments with additional Christian learning that provides a culture and ethos permeated by the core values of love, justice, compassion, forgiveness, service humility, courage, hope, quality and appreciation. In a Lutheran school, each student is seen as unique with their own personal talents and needs, with the potential to live useful and fulfilled lives in the world. While there is a major focus on teaching and learning, each school strives to offer far more than that. When a family joins a Lutheran school, they become a part of a community which provides a secure place that offers warm, caring relationships and a safe environment. 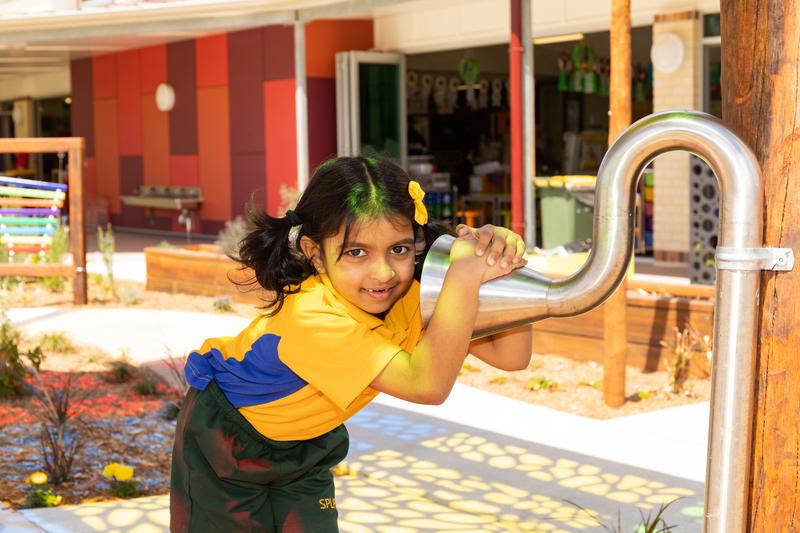 Click here for more information regarding Lutheran Education in Queensland.